Cirrus Aviation is the largest luxury private jet charter service in Las Vegas and among the safest in the world. As our extensive fleet expands, we are proud to introduce the latest jet additions. Our new aircrafts include a second Learjet 45XR, a second Challenger 604 and a third Learjet 60. With such a large fleet, we take pride in our pristine private jet management. Travel by Las Vegas Private Air Charter to Find the Best Shopping in L.A. 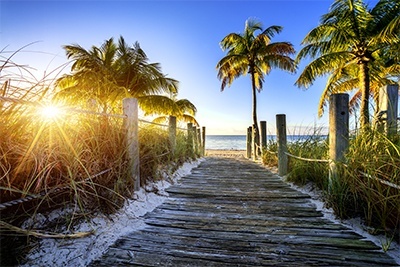 If visions of palm trees, sandy beaches and the prospect of rubbing elbows with celebrities go hand-in-hand with your plans for a holiday shopping trip, it's time to book a Las Vegas private air charter to Southern California through Cirrus Aviation. 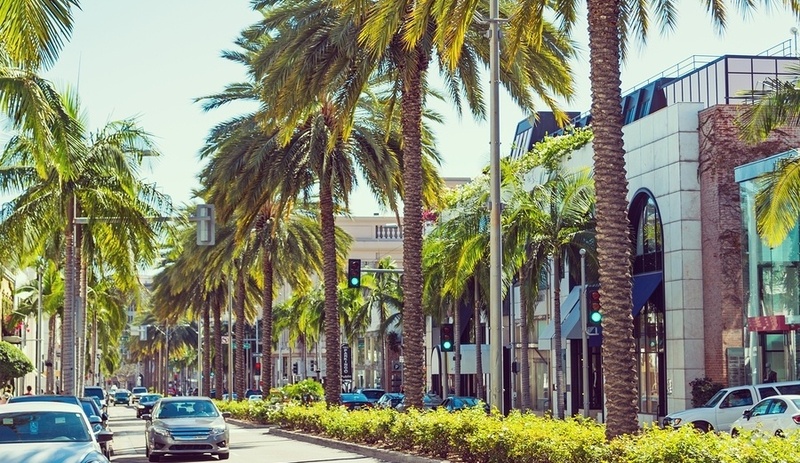 There's more than a few luxury shopping districts in Los Angeles that shouldn't be overlooked. 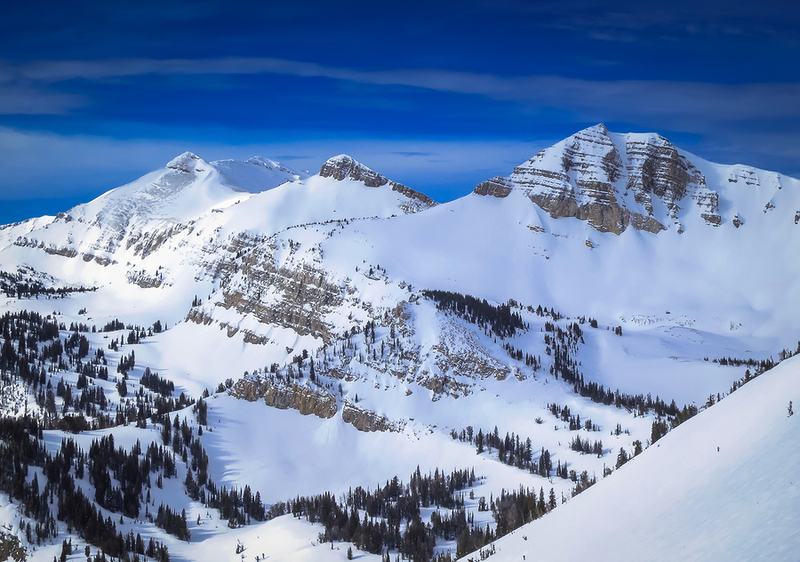 The holidays are fast approaching, and if you’re planning to visit family or friends in another part of the country - or want to enjoy a luxurious skiing, shopping or sightseeing trip - you’re probably already dreading the flight. Even first class is stress-inducing this time of year, so why not skip the hassle by chartering a private jet in Las Vegas? 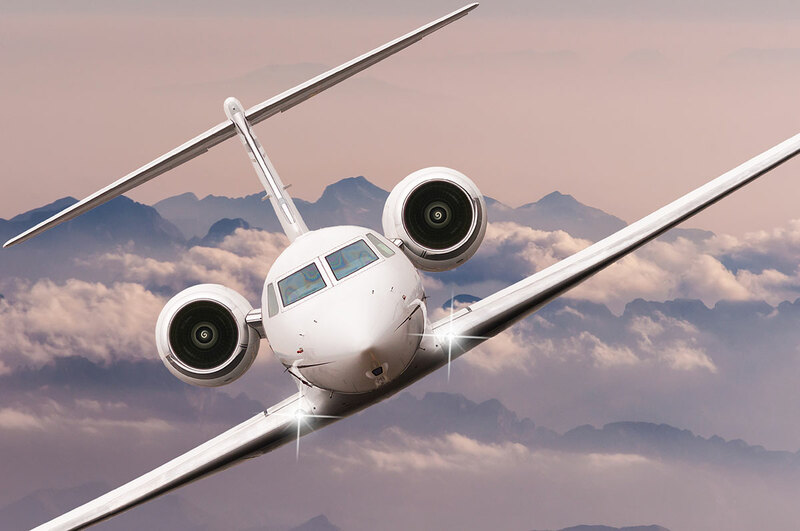 Flying by private jet charter over the holidays gives you the following advantages, allowing you to arrive at your destination refreshed and ready to have fun. As the CEO of Cirrus Aviation Services, Greg Woods is fully aware of both the rewards and challenges of operating a successful private charter aircraft business. 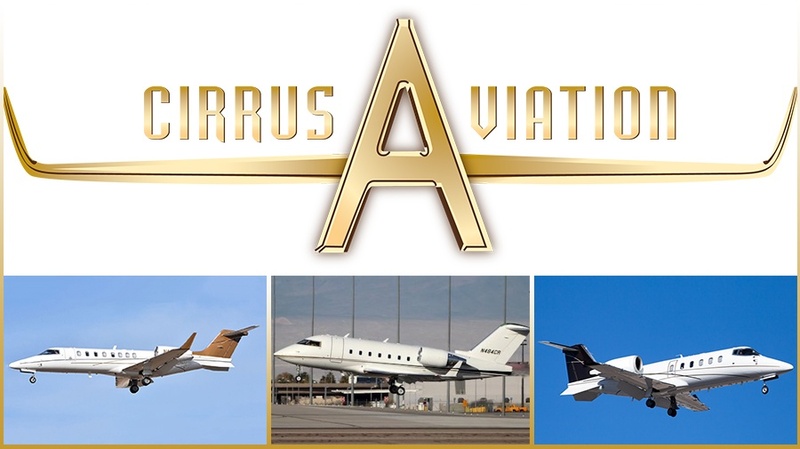 With more than 35 years of experience in the industry, Cirrus Aviation is the largest private jet charter company in Las Vegas, offering flights out of a private terminal at McCarran International Airport to more than 10,000 destinations worldwide. Flying first class has its perks, but it still can't beat a Las Vegas private jet charter, especially when it comes to planning the next family vacation. 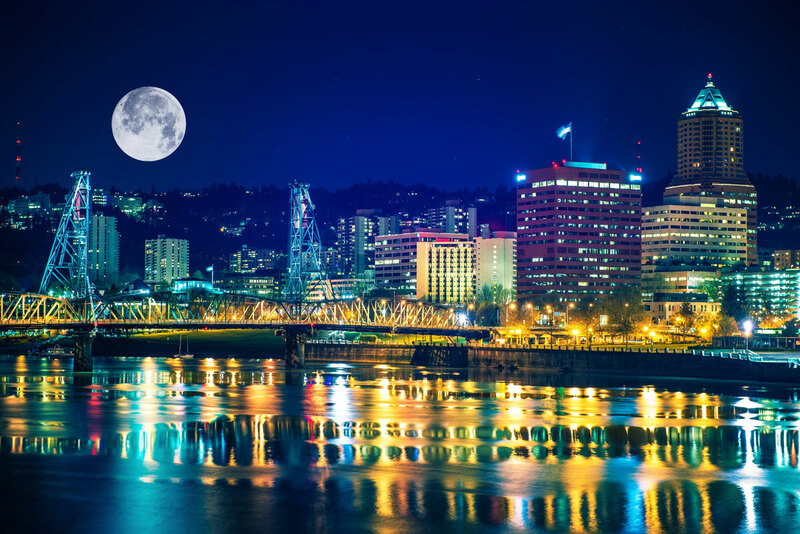 Whether it's just a quick trip across the state line or a cross-country journey to an exciting east coast destination, private jet charters can make your flight easier and more convenient. The private jets at Cirrus Aviation come in a number of sizes to accommodate any and all personal preferences. While some like to choose a Las Vegas private jet for comfort alone, others are looking for functionality. No matter your preference, Cirrus Aviation will help you get from point A to point B in extraordinary style and comfort. 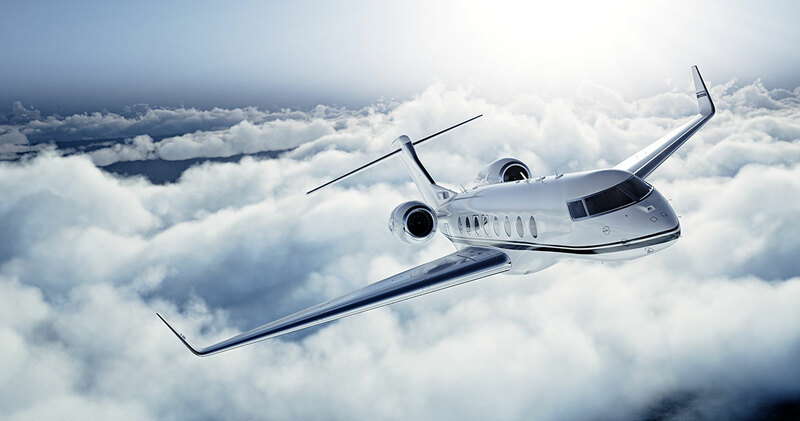 Things to think about when choosing your private jet include how much luggage is being carried, the length of the flight and even whether you're traveling with pets. How to decide? 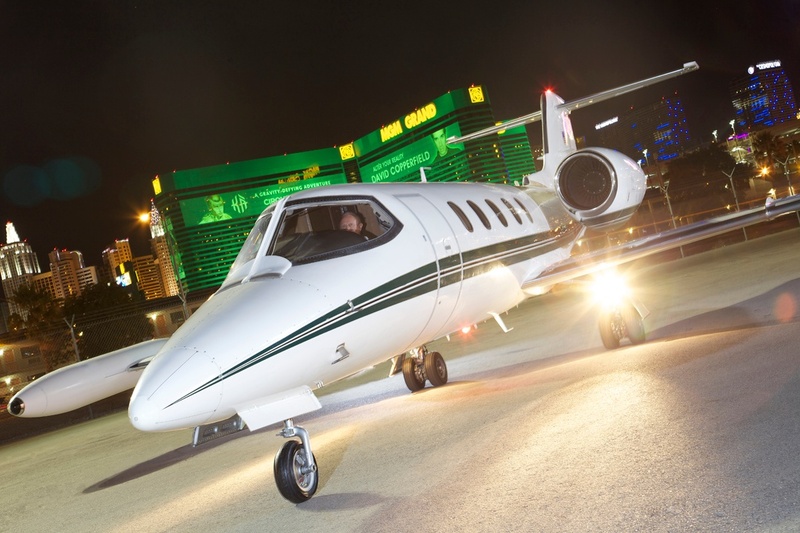 Follow these simple steps to identify the ideal Las Vegas private jet for your next trip. Jet setting comes with many advantages. When utilizing the services of the top aircraft charter in Las Vegas, you get to skip the lines, enjoy privacy and reach your destination in more style, comfort and convenience than you would with commercial airlines. If you truly appreciate whiskey, why not go to the source and see the steps that go into creating your favorite spirits? 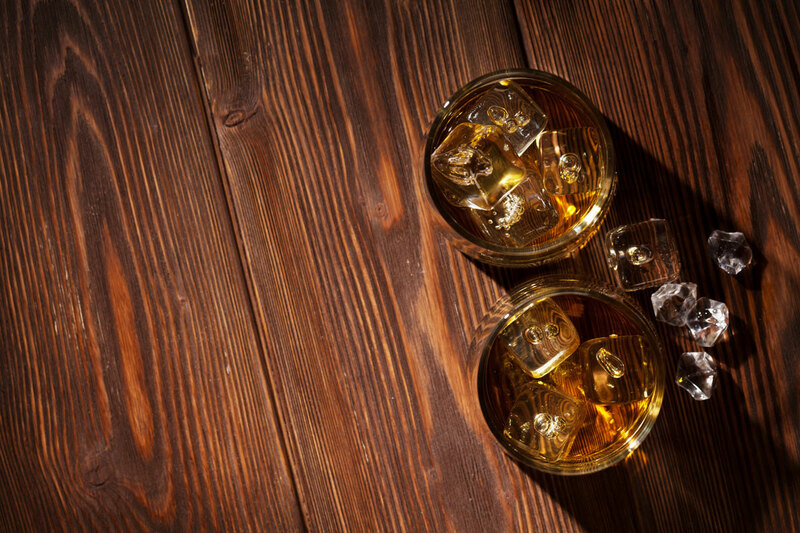 A whiskey tasting tour of popular distilleries will make you appreciate your favorite beverages even more. Travel in a Las Vegas private jet, and you’ll be able to see any – or all – of the following distilleries in style.